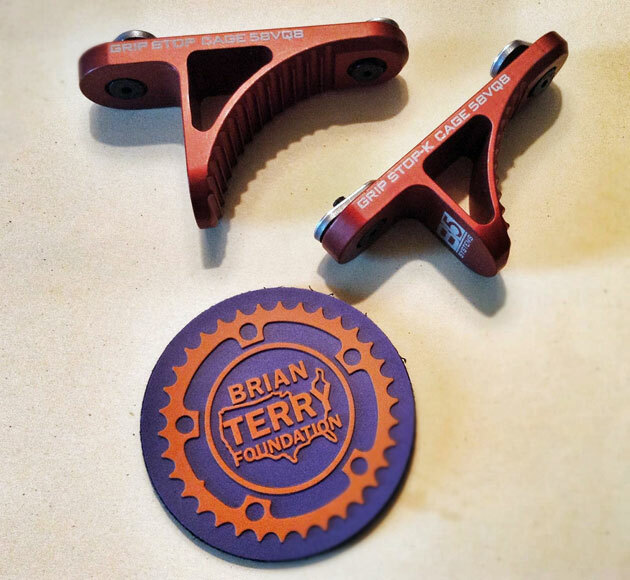 We received word this morning that B5 Systems is now producing two versions of the Grip Stop hand stop, the first two of which will be auctioned off at the Danger Zone party to benefit the Brian Terry Foundation! I will update this post when more information is available. 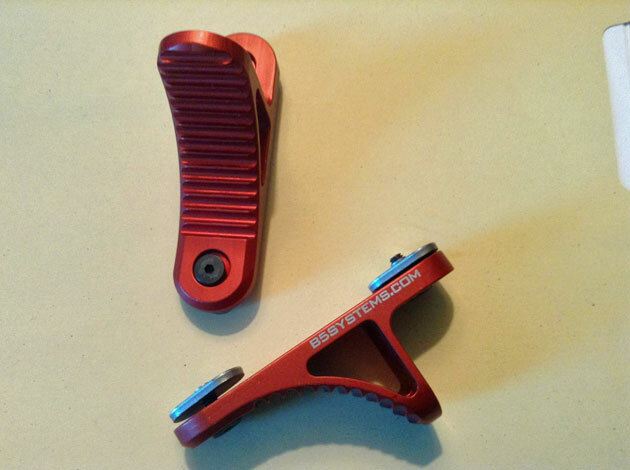 Looks a lot like the Lanco Handstop. Thanks because Lanco used to make the Grip Stop. Now B5 Systems is making them. AWESOME. Any idea on availability?